1. 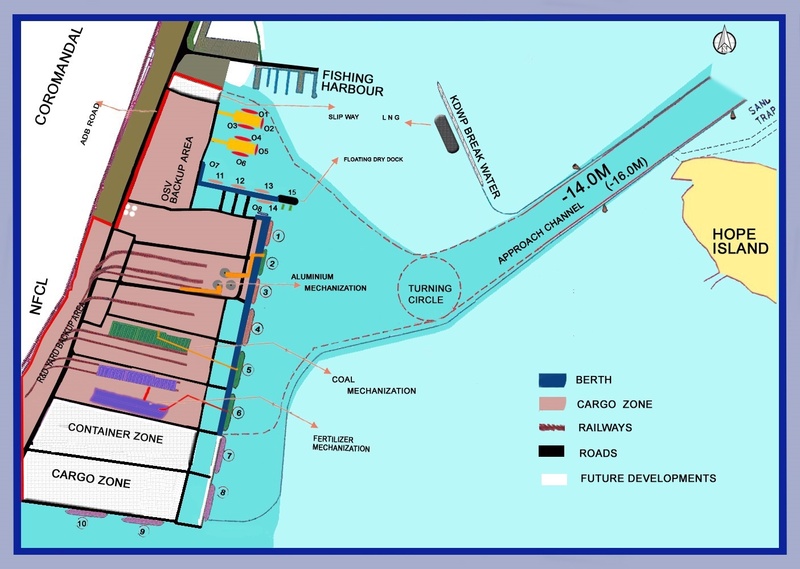 Minimum cargo wharfage of Rs. 28,200/- will be charged for any vessel (Self-propelled or otherwise) irrespective of handling of cargo. 2. If the liquid cargo is discharged / loaded other than the existing pipeline laid in the port, an additional 40% of the Wharfage value is charged. 3. For usage of vegetable oil common corridor pipe lines laid at KDWP, usage charges of Rs. 69.50/Kilo Liters is to be paid by agents along with Import/Export application. 4. For all pipe lines of POL/Fertiliser raw materials laid by customers into KDWP for handling liquid cargo Import/Export a “Throughput Royalty “ charges of Rs. 16.00 /Kilo Liters is to be paid by agents along with Import/Export application. 5. For port users entering port for various services as of ship chandling, supplies to vessel etc..(Port users having Export/Import cargoes procedures are not covered under this clause) will have to pay service charge of Rs. 2,750/- per permission /Shipping bill/Bill of Entry to be considered during the call of vessel at KDWP i.e during the vessel’s Period of stay from Entry to clearance at KDWP only. 7. Whenever more than one unit of measurement is given, the unit more favorable to KSPL will apply. 8. The decision of KSPL is final on the matter of classification of goods.